At the time of moving to a new house, have not you been troubled with setting up furniture? 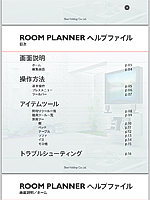 “Room Planner” is the application that solve your problem. 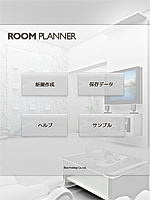 Because, using this application, you can arrange bathrooms, pillars, furniture, and something else. 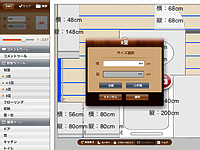 You can resolve these questions by measuring the space on the visual screen. 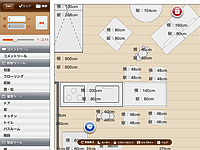 This app supported multi-touch, you would arrange items with your family while talking. 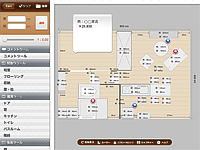 Help file is included with English and Japanese.